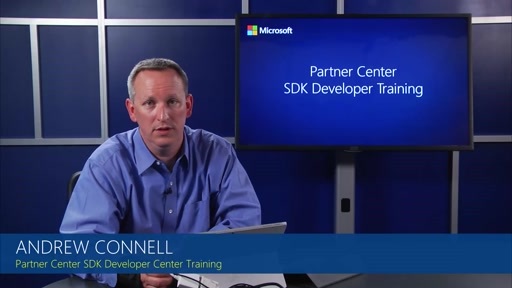 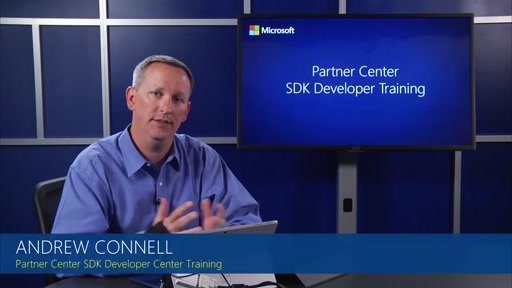 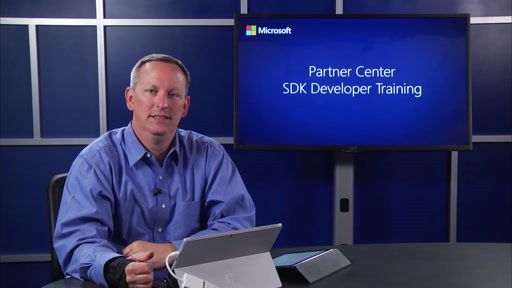 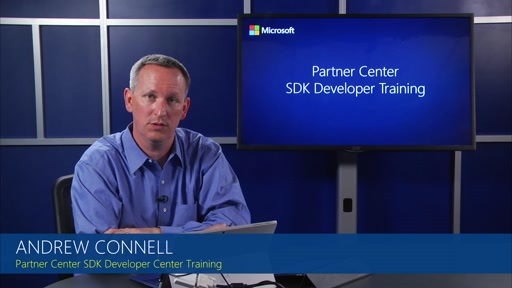 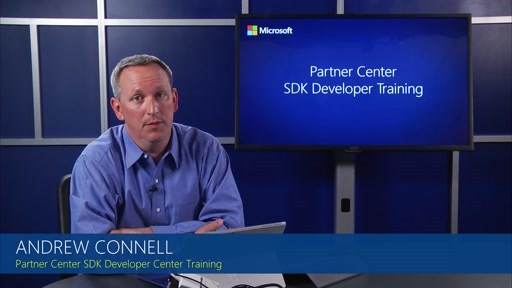 This module describes the new Rated Usage feature available in the Partner Center SDK. 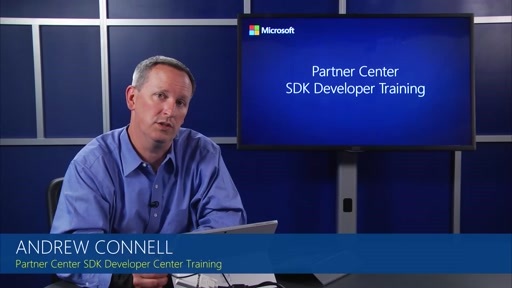 It shows how to utilize the new customer spending budget which provides an email notification to the partner. 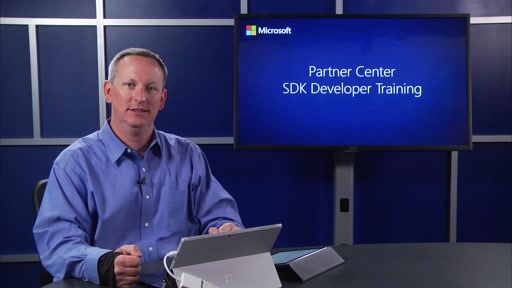 It describes working with the usage summary, setting the usage budget, and accessing information about the usage detail.